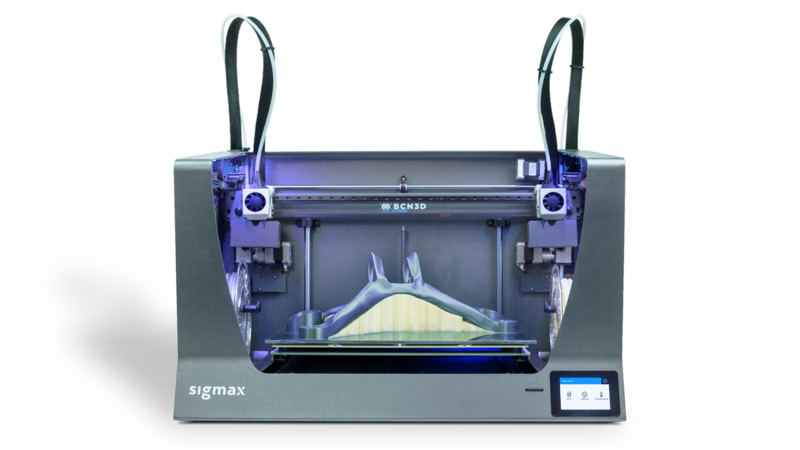 ​Professional 3D printer with Independent Dual Extruder and a massive printing volume, ideal for those who need to increase their production capacity and manufacture industrial-grade parts. 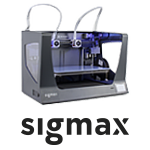 Because sometimes size matters, the Sigmax features a massive printing volume of 420x297x210mm. Produce larger-scale functional parts and get rid of dividing or scaling down models: volume will be no longer a limitation. Don't constrain your ideas, just make them real. 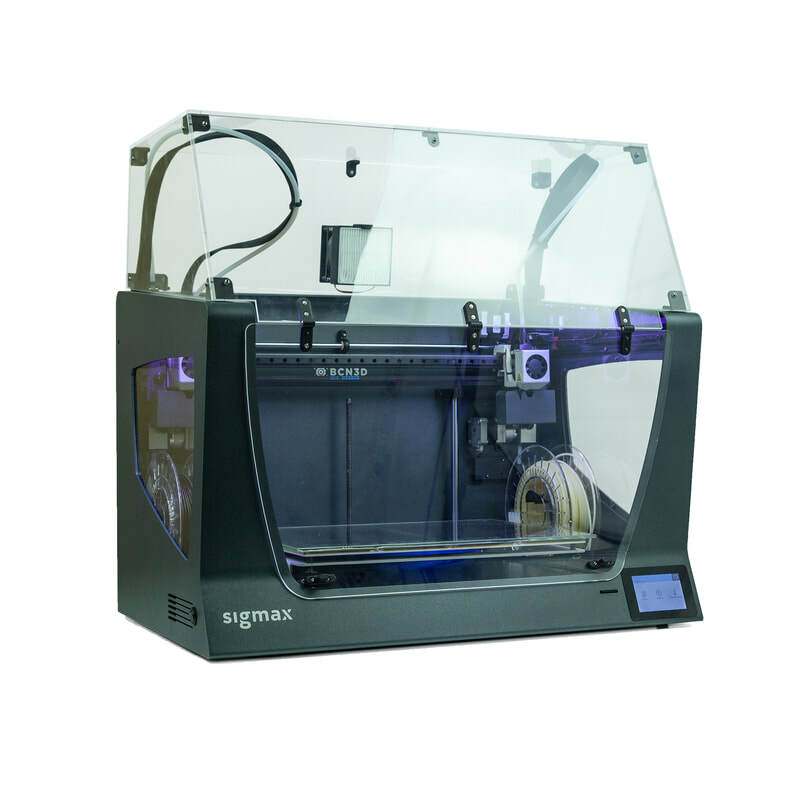 The Sigmax is not just a rapid prototyping machine, but a mighty production center. 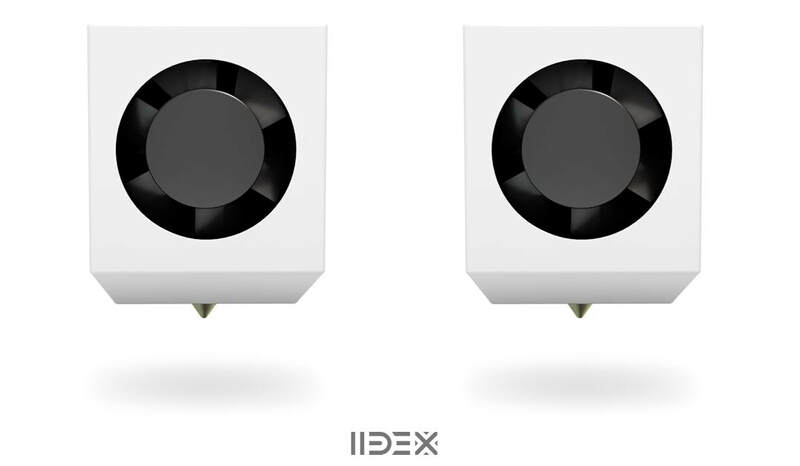 Thanks to its IDEX system, it features two highly productive printing modes. 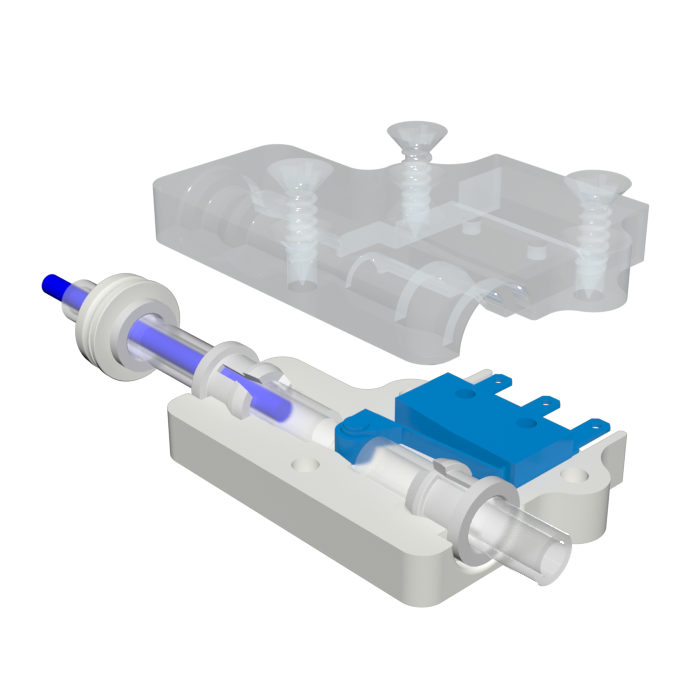 Print the same model with both toolheads simultaneously and double the printing capacity. Print the model and its symmetrical part at once, increasing iteration speed and shortening design times. 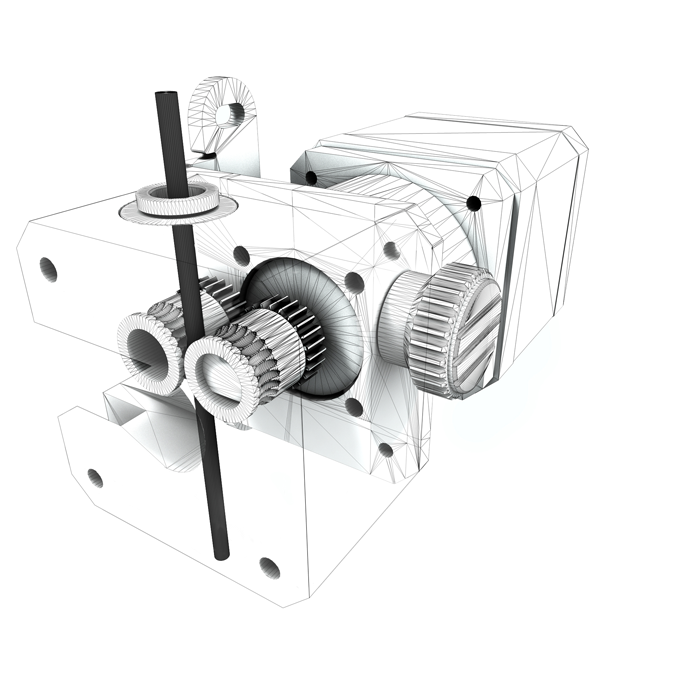 ​The Sigmax R19 extruder features high-tech dual drive gears by Bondtech™, offering more control, sharper details and a superior performance, no matter the filament used. ​Simple yet reliable. Save time and money increasing the success printing rate. ​Industrial-grade materials portfolio designed to deliver outstanding results with versatility in mind. 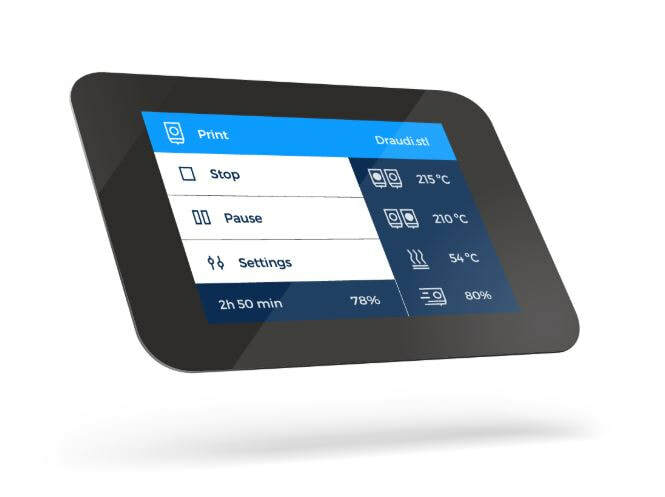 ​Operate flawlessly the Sigmax via its full colour touchscreen. The attractive and intuitive interface is fully equipped with advanced features that guides the user step by step. ​Easy-to-use 3D printing software that prepares your digital model for 3D printing. It includes custom functionalities to enhance the user experience and ease the printing process. 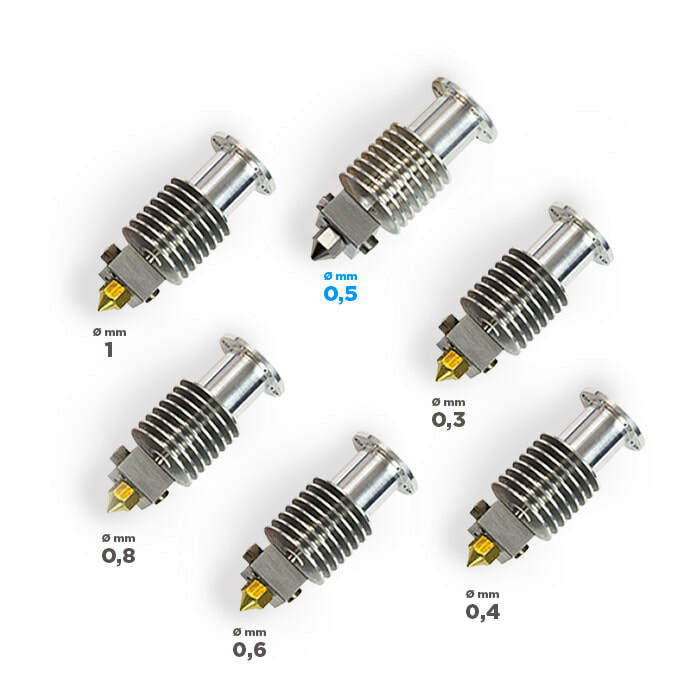 The Sigmax has mounted two 0.6mm hotends. Two 0.4 mm hotends are included on the box. 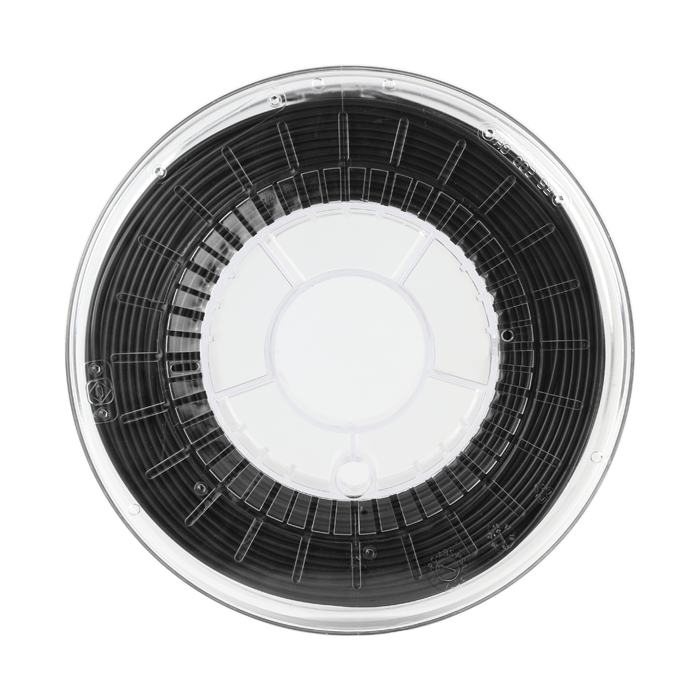 The Sigmax accepts filaments from other manufacturers. However, it is recommended the use of BCN3D Filaments to obtain the best results.